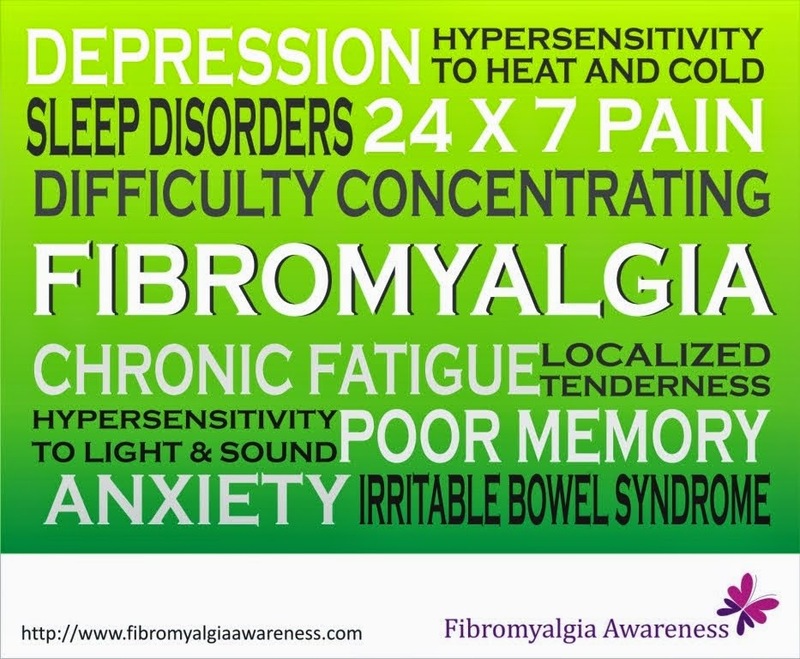 This is the first post of our Weekly Fibromyalgia Links initiative. This section encourages bloggers and websites to post their latest articles related to fibromyalgia. If you write regularly on a site / blog, you can add your links in our weekly links post for every week. This way, patients will have all the necessary reading material at one place and will never miss on any information. This will also give bloggers and website owners an opportunity to showcase their posts to the right and bigger set of readers.